A few of these links are PDF documents. Depending on your browser and software, you may need the free Adobe PDF Reader to view them. 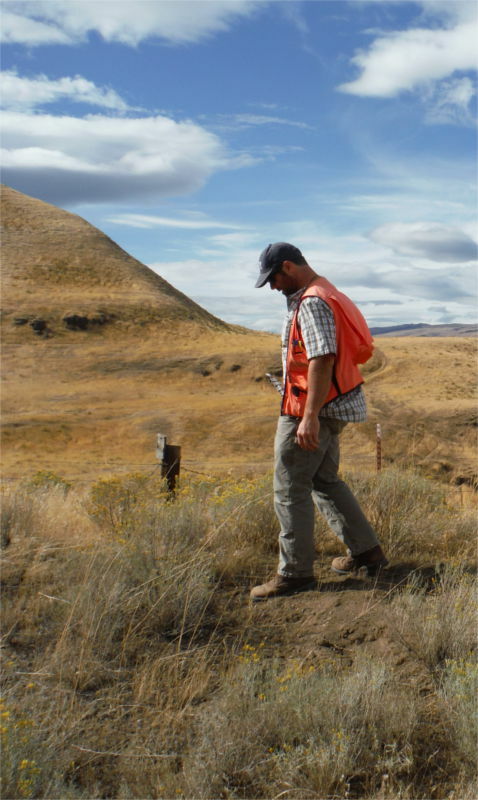 The Department of Archaeology and Historic Preservation, which oversees cultural resource management in the state of Washington. The State Historic Preservation Office, which oversees cultural resource management in the state of Oregon. Guidelines for predeterminations as required by Clark County, WA (pdf). A summary of the State of Washington’s Executive Order-0505 (pdf). The National Register of Historic Places, the country’s official list of historic properties worthy of preservation.